As we approach Hallowe'en, Northern Quota is looking into some of our city's events as well as paranormal myths and legends. 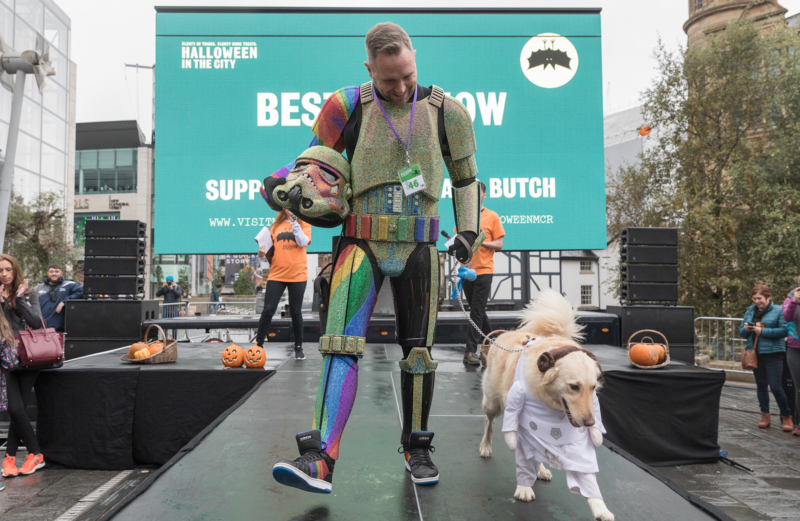 Halloween is not the same without a scary costume and dogs are getting in on the act too with spooky pooches being paraded through the city's mean streets. Dogs and their owners will take to Exchange Square on Sunday for an event where humans and dogs can dress up in their Halloween finest. The parade, which starts at 1pm, is expected to attract up to 50 pets and their owners. Prepare to take fright: Is Manchester Airport haunted?